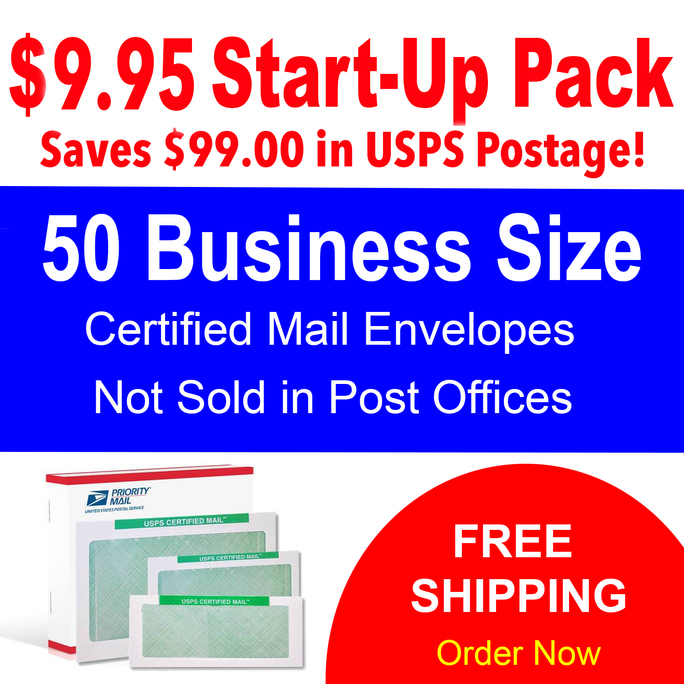 How much does it cost to send a Certified Mail letter? You are here: Home / Frequent Ask Questions / How much does it cost to send a Certified Mail letter? $6.74 is the current USPS Certified Mail rate to send a 1-ounce Certified Mail letter with Return Receipt Requested service (old fashioned green card). New 2015 postal rates increased the costs of the Certified Mail fee, First Class postage and the old fashioned green card. Follow this link to learn more about the USPS Certified Mail rates.